What We Do First in Netherlands? we are spreading Italian Flavour! Our Recipes, Taste, Culture. How to Cook in Italian Way, how to have an Italian Chef at Your Home! We Love to Teach in several ways! 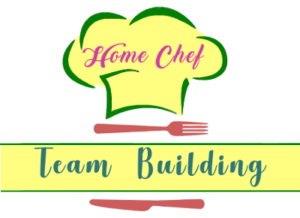 • Home Chef to Please Your Guests and You! That’s What We Do! ……and We Are Cooking Italian Food through our Italian Home Chef! We offer classic recipes in vegetarian or vegan versions, Pizza and many unusual recipes that represent the evolution of our gastronomic culture through our Home chef. We make vegan ham, vegan salami, vegetable meat, vegetarian and vegan cheese (like Ricotta, Mascarpone, Stracchino and other else). Everything homemade. 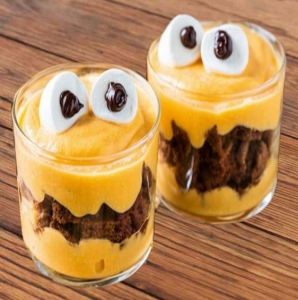 We like to propose another kind but tasty life even at you home! TO MAKE FOOD, YOU NEED KNOWLEDGE, EXPERIENCE AND HEART! 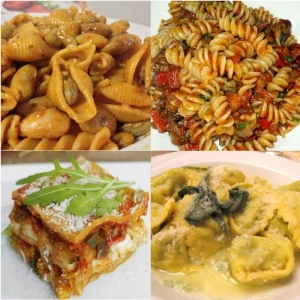 A Home Chef, meaning an Italian Chef, can show you at Your Home, in a Cooking Class or just cooking for You! 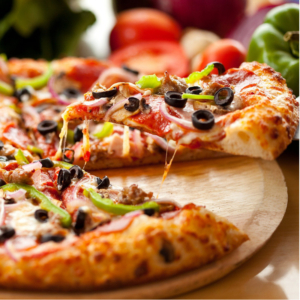 Pizza is one of the most representative Italian Food in the world! When an Italian comes in this world, has in one hand Pizza and Pasta and in the other one a Cup of Coffee! Everyone makes pizza in this world but only a few know the real way, the real secrets to make a good and digestible Pizza! To make pizza it takes long Time as well as Good and Rooted Knowledge about it. Our Home Chef, our Italian Chef knows that way, that’s why our Pizza doesn’t make you thirsty in the upcoming hours after you have eaten it and digestion is really the Best! THE ART OF COOKING IS A MESSAGE THAT STARTS FROM THE HEART! Take a Chef but Italian! …Just to see it! Just to Taste Italian Cuisine! Just… to Love it!!! All cultures in the world have something sweet and Italy is in the first raw about it! We personally make several kinds of Cakes and Dessert Vegetarian and Vegan. Vegetarian and Vegan way, when you know how to make a Tasty and Good Meals, you can have a real incredible sensory experience of the palate! Let us support you with our Italian Chef, Workshops or Cooking Classes! OUR FOOD IS WITHOUT PRESERVATIVE! We use an old Rural Family Way to Make Vacuum inside Jar. An Aware and Vegetarian Chef but Italian can do it! 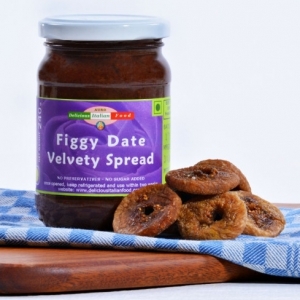 Figgy Date Velvety Spread is a Jam not Jam! It’s just cooked for a short time, just to sterilize ingredients and turn them in a velvety of tastes! where you need more than usual of some minerals like iron and vitamines. Dates are rich of iron meanwhile figs are a boost of your daily life giving you a real pleasure in mouth. It’s not much sweet despite figs and dates are naturally sweet. Even stored in a Jar our Food Keep on a real Pleasant Flavour and Taste! Italian Hands at Your Service!